The All Progressives Congress (APC) has rejected the results of the National Assembly election for Tafawa-Balewa/Dass/Bogoro federal constituency of Bauchi State, citing irregularity and violence in some polling units. 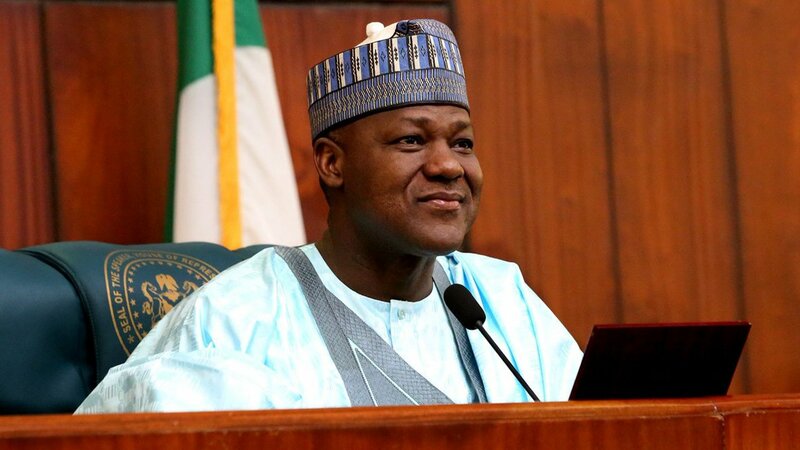 Speaker of the House of Representatives, Yakubu Dogara who represents constituency of was returned elected on Sunday as the Returning Officer, Prof Mahmoud Abdulhamid, announced that the candidate of the All Progressives Congress (APC) Abubakar Dalhatu Kantana who polled a total of 50,705 votes lost to Dogara of the People’s Democratic Party (PDP) who scored a total of 73,609 to emerge the winner. But addressing a press conference on Monday, the APC Chairman Alhaji Uba, Ahmed Nana, called on the Independent National Electoral Commission (INEC) to cancel the results of the election and conduct a fresh one. Uba Nana said that the party was particularly concerned with the results of the election in Bogoro, the local government of the speaker and member-elect Yakubu Dogara, saying election never took place then. Uba Nana denied the allegation that the APC-led government used government machinery to upturn the results to no avail. He maintained that on the contrary, the APC-led government has tried to maintain a level playing field and peaceful atmosphere for the conduct of the presidential and National Assembly election.